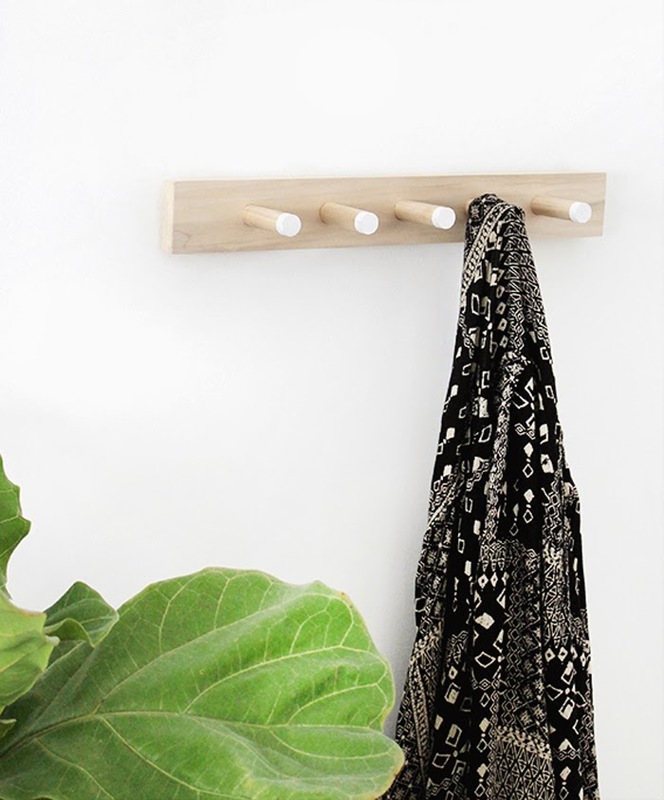 6 DIYs for a Tuesday! Oh what else is there to do on such a snowy day (at least on the west coast - you can see the mess on my instagram if you're interested) but make some stuff. Seems folks have been busy this week already with so many projects on the go. 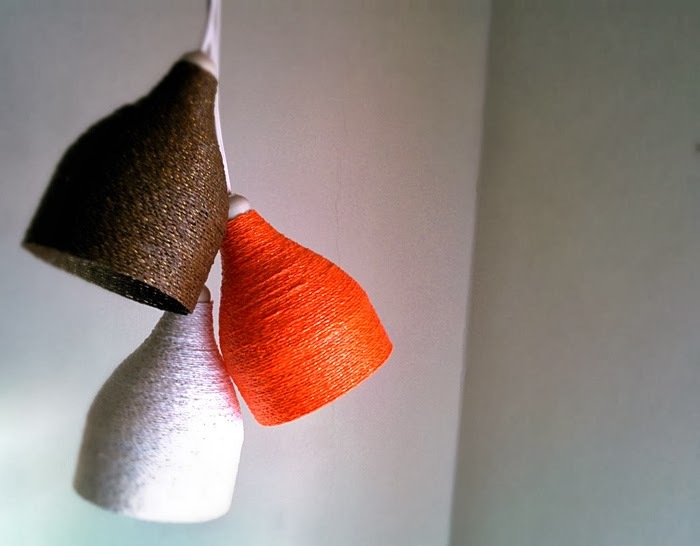 That campbell's soup one is hilarious, and be sure to check out the paper string lamp tutorial, so clever! 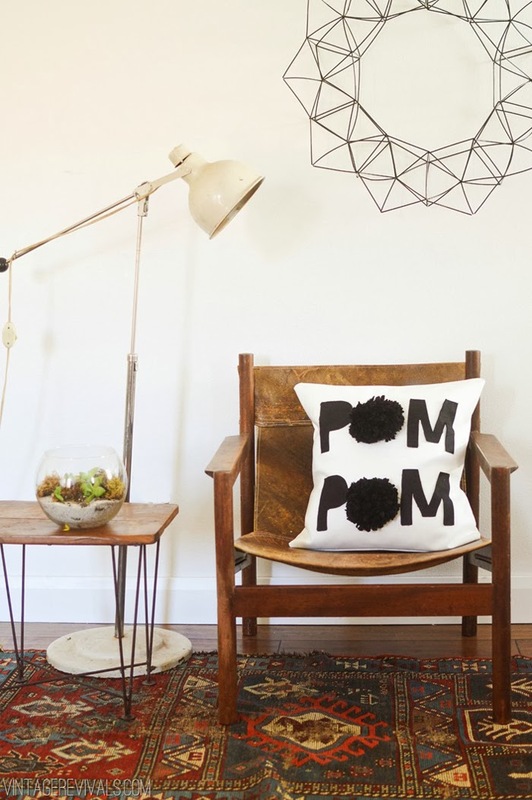 Get the secret ninja technique for making giant pom poms to make this fun pillow from Vintage Revivals. 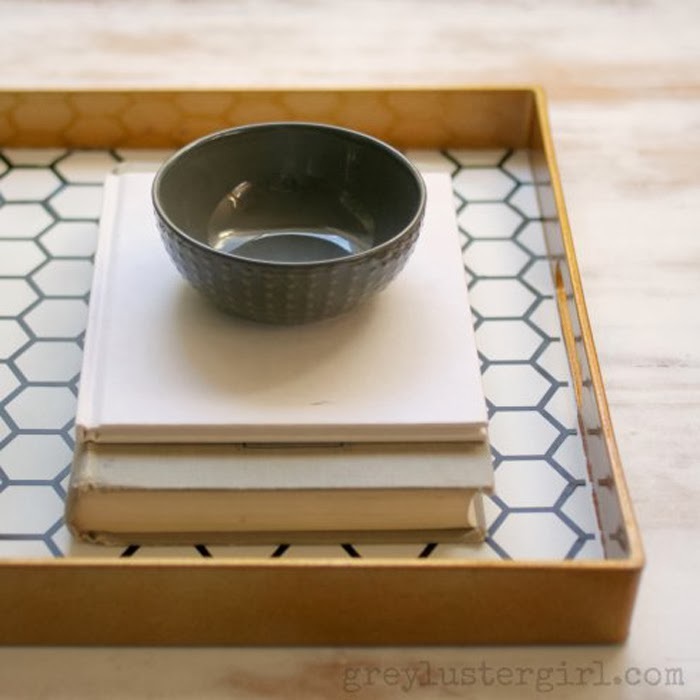 Make this pretty tray from Grey Luster Girl. 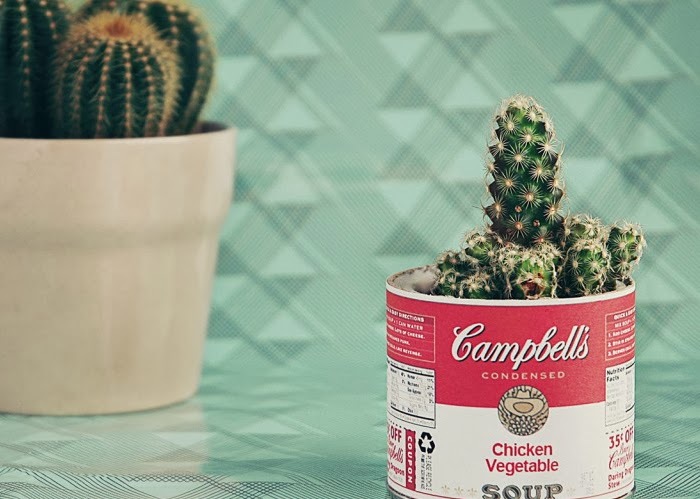 A cute vase to make perfect for a cacti or succulent. From One-O. 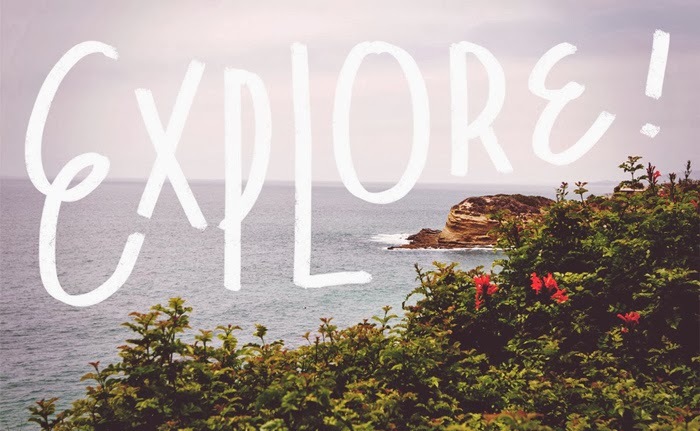 A pretty desktop for the wanderlust. From A Pair of Pears. Clean and simple from Almost Makes Perfect. A cool idea using pop bottles and paper yearn. From Instructables. haha I love the succulent pots! They're so funny! I've recently DIY-ed scrabble pots for them! Novella - i love your scrabble pots! - Thanks for introducing! I'm so happy! Thank you even for the Sulia feature! I'm speechless and overwhelmed with joy! 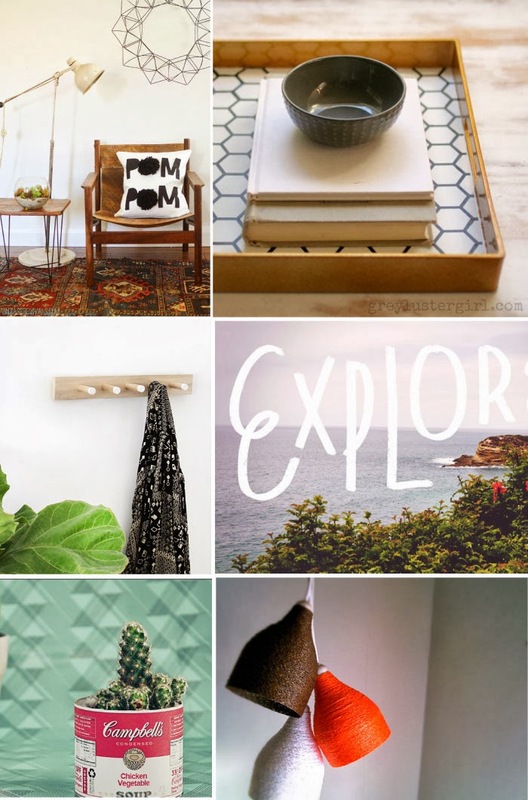 Love the Pom Pom cushions. Too funny!! Thanks for including my Honeycomb Tray! Love all the features! I really like the leather chair in the pompom picture. The honey comb print is always nice as well.